As HBCU bands have indubitably embraced the significance of National Breast Cancer Awareness Month for October, by creating ribbon formations and creatively displaying the color pink, there was another band that managed to not only bring awareness about breast cancer but also able to bring awareness on multiple issues that impact our communities nationally. The message was very clear in the music and the performance. 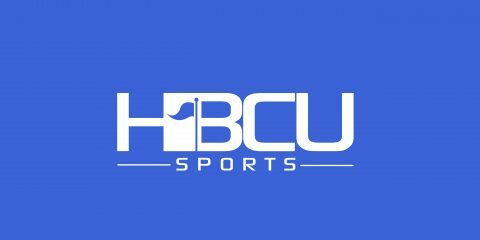 Here are the top five HBCU halftime shows from Week 7. Performed at Aggies Stadium, Greensboro, N.C.